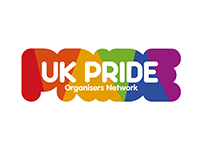 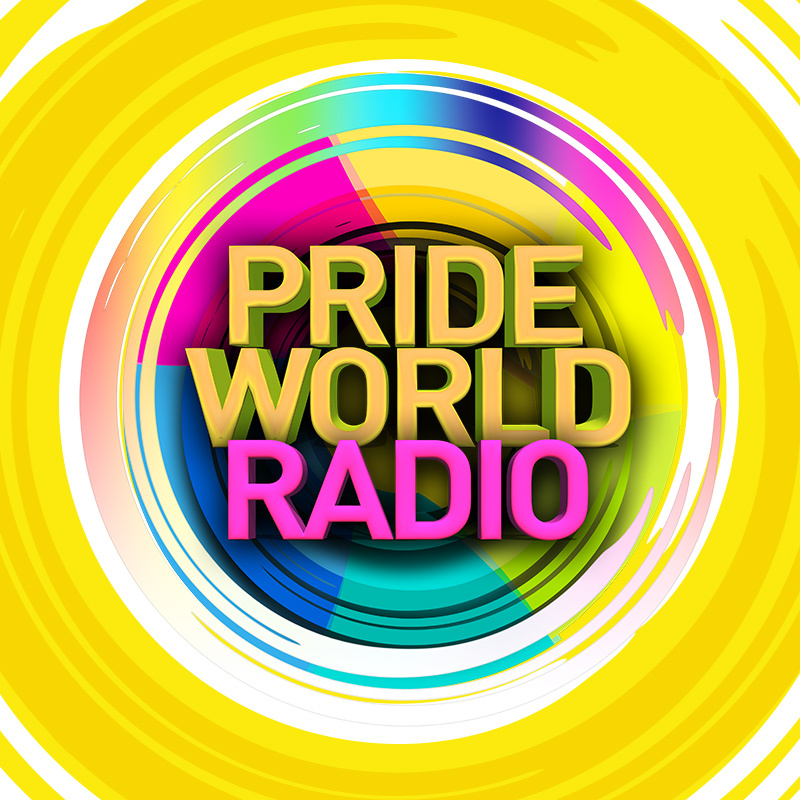 Broadcasting Out and Proud around the world; Pride World Radio offers an eclectic mix of great music and presenters. 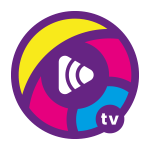 Tune in for the latest chart hits, songs from the decades, HI-NRG, dance classics and the odd show tune plus there’s news, interviews and lots of great conversation. 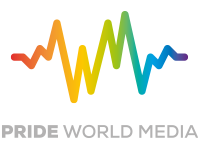 From waking up in the morning until you hit your bed at night, let Pride World Radio be the soundtrack to your perfect day.